Imagine that you are back in the era when jazz was expanding beyond its perceived boundaries - when jazz was an American phenomenon. 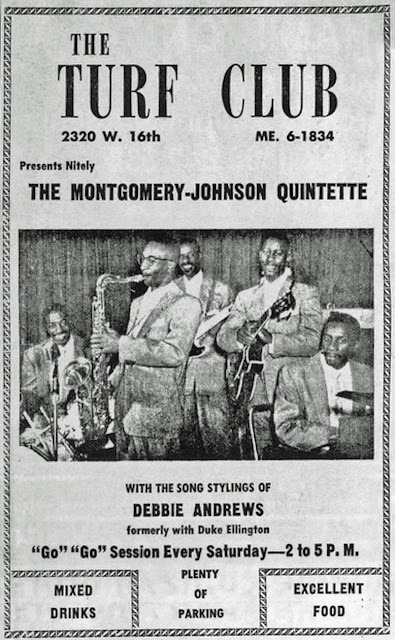 Imagine that there is a radio station spinning records on the cutting edge of jazz, giving a nod to the origins of jazz and even sneaking in some blues now and then. Bop City is that radio station. We love classic jazz and we enjoy sharing it with other jazz lovers. 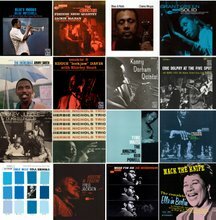 With more and more radio stations dropping classic jazz from their formats, we decided to do something about it by creating Bop City, Vintage Jazz Internet Radio. We present a selection of album oriented jazz that is not easily found and rarely heard on the radio. Within our playlist, we include entire albums of artists rather than only select cuts. We feel that this gives the listener a better variety of an artists' body of work and results in a playlist with a vibe that ebbs and flows from within. This concept allows our listeners to delve deeper into the world of jazz. Bop City is Live365's best alternative for classic jazz! Unfortunately Bop City could not garner enough listeners to continue on Radionomy. Therefore, the plug is officially pulled on what was one of the best independent classic jazz internet radio stations that ever existed. Bop City is broadcasting - spread the word! Click Here for the Broadcast. 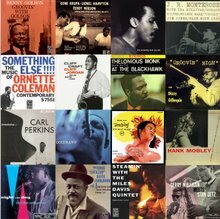 We continue to add cuts to out playlist of the best classic jazz in history. Click the button to check out the broadcast! Bop City listeners: FYI - Occasionally you will here a two minute run of jazz and promos. These are fillers that take the place of commercials when Radionomy is not targeting a run of commercials. Thanks for listening to Bop City! Today we are adding a bunch of Wes Montgomery to the playlist. It's going to be tough making this work on Radionomy because they require a certain number of listening hours to stay on their network. Since jazz is a niche genre these days, maintaining a audience is a challenge. So, give Bop City a listen and please, spread the word. Thank you! We are testing the waters... Click on the photo! If we put anything together regarding a new station, doing a shown on another station, etc., we will share that information here. So check back now and again, and enjoy our goodbye playlist. All of the cuts came from the collection of the late artist James Spencer Russell. Thanks for listening to Bop City! Bop City Going Off of the Internet Radio Airwaves! We are very unhappy to announce that Bop City will be going off the air very soon. There is really nothing that can be done to save our broadcast. With the amount of listening hours that we have, the new licensing and royalty rates makes it impossible to fund out of pocket, and advertising is not possible since we have such a scattered and diverse audience all over the world. Thanks to the US Federal government's Copyright Royalty Board (CRB), Bop City and thousands of other internet radio stations are being closed down. The CRB did not renew the small commercial webcasters license. They ruled in favor of big business, ie, Spotify and Pandora. What this means is that independent internet radio stations that served the artist and their music are gone. No longer will less popular genres have advocates keeping the music alive. And, no longer will music lovers be curating playlists, the corporate bean counters have taken over. Bop City is incredibly popular. In just the last thirty days, over seventy countries and seventy seven different metropolitan areas in the USA listened. In the Ukraine, a teacher contacted us and let us know that he used our station as a part of his curriculum when teaching students about jazz. Our playlist was exactly what he needed in teaching his students about jazz from the late 1940s to the early 1960s. It was a good run, for almost a decade. We are not sure when our stream will be taken down, but we will ride it out to the very end. Happy Trails! Do your part to KEEP JAZZ ALIVE! Our broadcast, while it lasts, can be listened to HERE. For 17 years, Live365 has offered small webcasters the opportunity to stream music and talk programming, providing an alternative distribution channel for diverse, quality content on the Internet in a legally responsible way. Recently, the Copyright Royalty Board, the governing entity for establishing the sound recording royalty rates that are paid to copyright holders, has published the new rates for 2016-20. The previous provisions for small webcasters to opt for a percentage of revenue model were not renewed. The current provisions end at the end of 2015. The absence of this license will make legally streaming copyrighted musical content prohibitively expensive for many small to mid-sized Internet broadcasters. Live365 relies on this license for many of their broadcast partners and, as such, has hard decisions to make regarding their future in the streaming industry. Two weeks ago, Live365 faced an additional blow, losing the support of its investors who have helped the company with its mission for over a decade. The company was forced to significantly reduce staff and is now actively looking for partners to help continue the service into 2016. At this time, Live365 is planning to keep their stations active while getting the word out about this investment opportunity. With nearly two decades of Internet streaming experience and thousands of paying customers, this could be an ideal situation for a company looking to diversify into streaming audio. CEO N. Mark Lam has begun initial discussions with possible business partners as the company looks to new options in the new year. "The true value of Live365 lies in it's diversity of content - it's a sanctuary where you can hear music and other content that it so unlike the template broadcasting that is heard on most terrestrial radio. These stations are the hard work of real human beings who use Live365 to share their vision with the world. It's a home for musical discovery because many of these stations play emerging artists that terrestrial stations are reluctant to take a chance on. It would be a great loss for this to all go away." We thank you for being part of the Live365 family and hope for the best in 2016. We are curating the best cuts from this box set and adding them to the playlist. 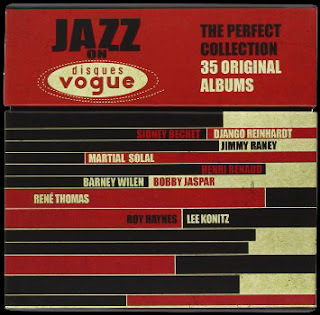 This is a wonderful selection of rare music from the Vogue label featuring many of the finest jazz musicians of the time. 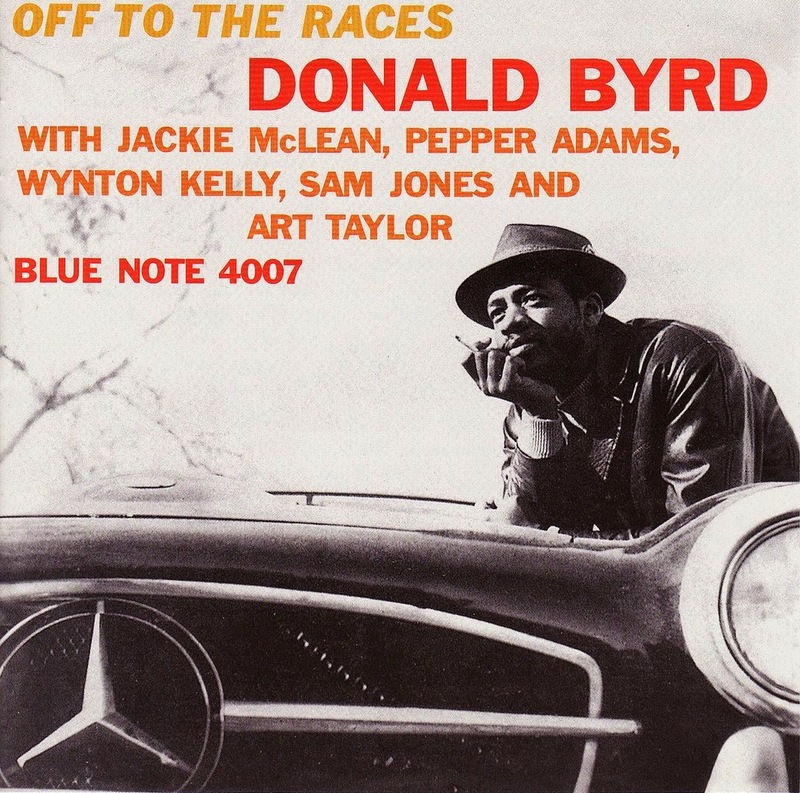 We've just added Donald Byrd's first Blue Note LP, Off to the Races. With an incredible line-up, this session cooks and bops hard. Thanks for listening to Bop City! 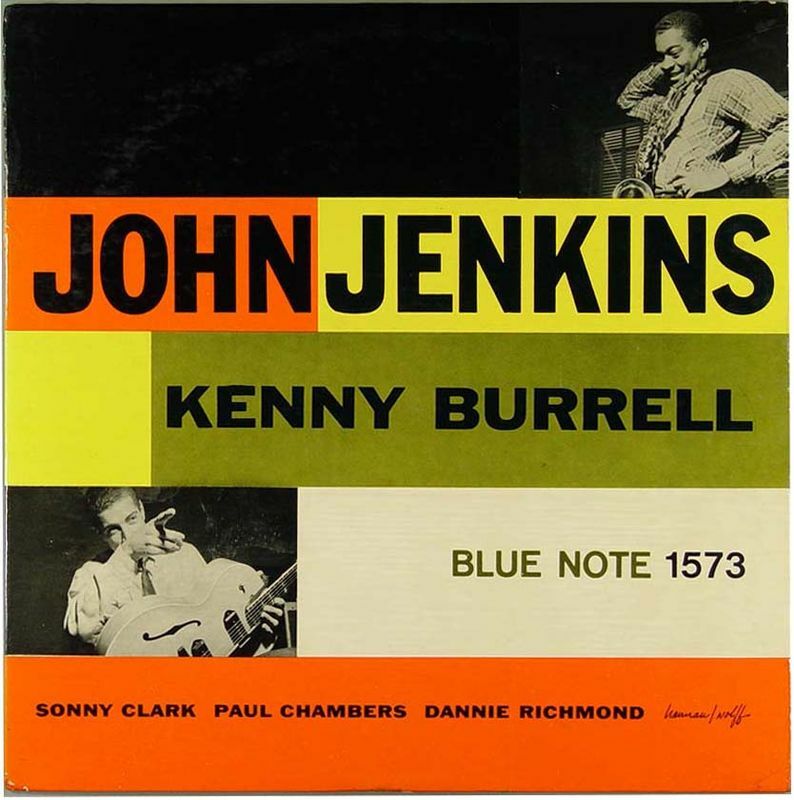 This week a loyal listener helped out and donated three incredible CDs to add to the playlist - Undercurrent by Kenny Drew, John Jenkins with Kenny Burrell, and thanks to a heads up from Marc "JazzWax Myers, Lennie Tristano, Chicago April, 1951. Incredibly, in the last month, seventy-five different countries have listened to Bop City, so we are definitely spreading America's greatest art form to the rest of the world. Another Year of Broadcasting Jazz to the World! 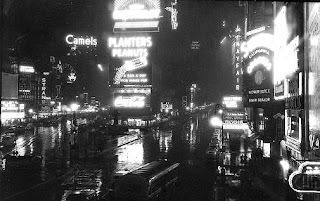 Bop City will be on the air broadcasting classic jazz to the world for the next year! We have taken over the administration of the Fusion101 network of stations, so the Bop City Network is "on the air!" The Bop City Internet Radio Network is coming soon! - 10 Stations! We added a very nice album today, The New York Sessions by Tubby Hayes and Clark Terry. Widely regarded as on of Britain's finest jazz artists, Hayes teams with Terry for 10 extra fine cuts recorded in New York City in October, 1961. We've just added a couple of excellent LPs to our playlist - Warne Marsh and Lee Konitz with Warne Marsh! These LPs meld cool and bop in a way that is original and straight forward. For the month of November, 2013, Bop City set new records for listenership - 74 different countries and 95 different metropolitan areas in the United States listened to our broadcast of Classic Jazz! Chicago is our number one metro area with listenership 4.5 times the number of hours over second place. Big and huge thanks to The Windy City! We have a new stack of cuts that are being uploaded to the broadcast. We pride ourselves on having the best variety of Classic Jazz on the internet. We've just added a bunch of excellent cuts from the Chet Baker Quartet featuring Russ Freeman! Today we've added cuts from Nils Lindberg that comprise the Swedish Modern Jazz Group's LP, Sax Appeal and Lindeberg's own, Trisection. For more information on this excellent artist check out his website and JazzWax.com. The Happiest of Holidays to you, your family and friends. We are in the process of making some nice playlist additions! 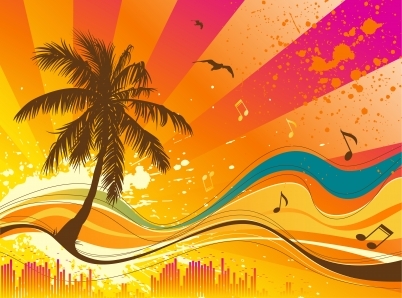 Bop City hopes that you are having a great summer!